 Injectable steroids are preferred by many athletes because oral steroids are much more toxic to the body. 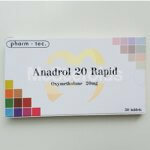 When taken orally, the substance is broken down by the liver and you do not get the right amount of miligrams and at the same time you put a lots of stress on your liver. While taking oral steroids, liver toxicity is very high. 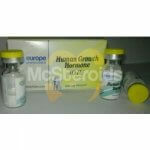 When injectable steroids are taken, it goes straight into the system and bypasses the liver. . It depends on the active ingredient, as well as attached esters, how much milligrams are ultimately passed into the body. 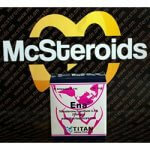 Injects are more stable in the system and can be used in a longer period of time. 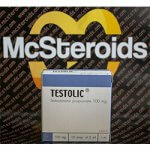 The prices are slightly higher than with oral steroids, but the user has fewer negative side effects. 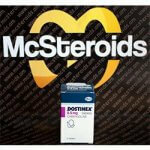 Many athletes buy oral steroids just because they are afraid of injections. 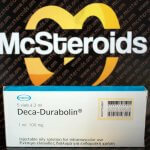 Steroids should always be injected intramuscularly.